Ashley was honoured to attend the Ridgeway schools Carol service before the end of the school term. 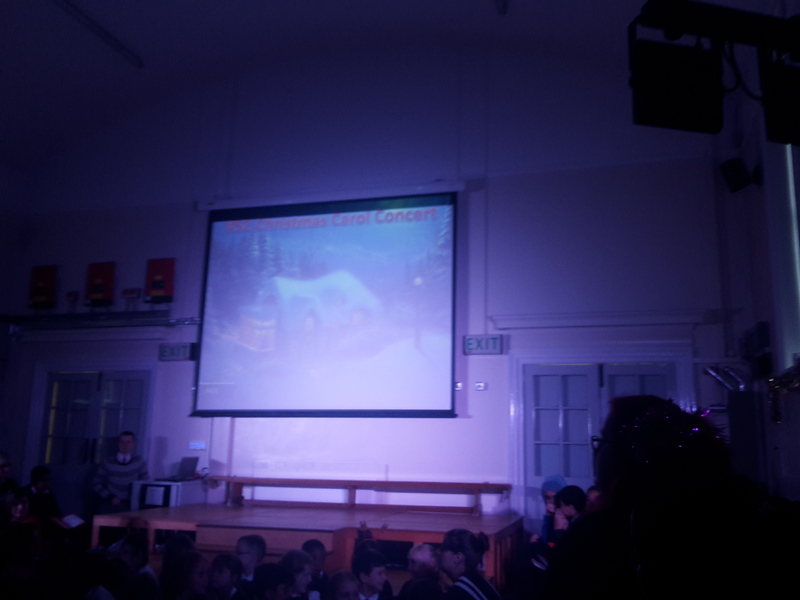 Students across all years performed excellently, singing carols, reading poems and getting the audience involved in some Christmas cheer. This service is one of many services and plays that have been put on by local schools, including one last week at The Whitley Cafe including many of our local schools. At Church Ward Labour we are always very proud and pleased to support these. 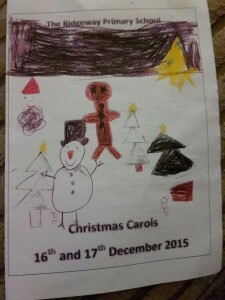 This entry was posted in Ward News on December 17, 2015 by Ashley Pearce.